The Dovercourt home sale price per square foot in September has jumped up to $328, that is the highest Dovercourt has sold for in the last 5 years. 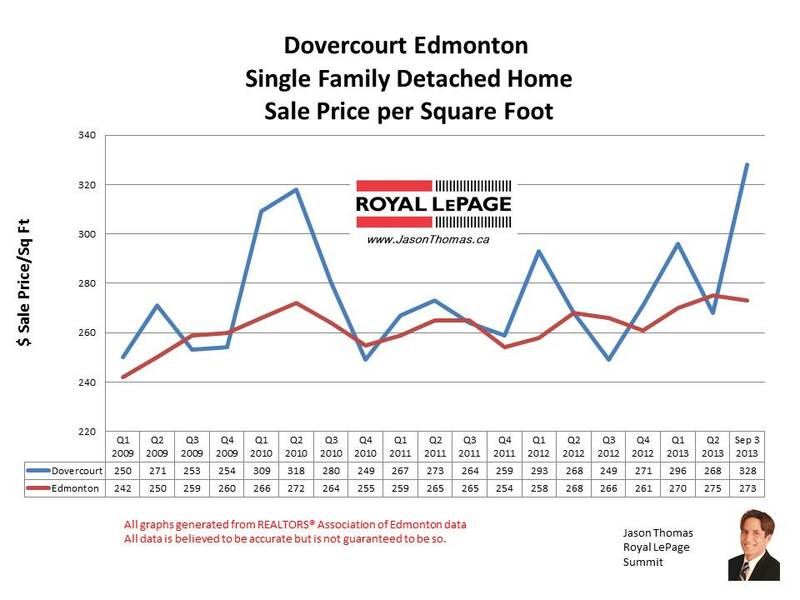 The Dovercourt selling price per square foot normally is higher than the Edmonton average. It remains to be seen if Dovercourt can continue this high average level or if it will dip back closer to the Edmonton average sold price per square foot. The area continues to be popular with excellent access to the Yellowhead freeway and downtown. The highest selling price for a home in Dovercourt in 2013 has been $395,000. The average time to sell a house in Dovercourt in the last 90 days has been 21 days. That is roughly twice as fast as the Edmonton aveage days on market of 41 for the same time frame. To view graphs on other Edmonton neighbourhoods visit Edmonton Selling Prices by Neighbourhood. For more information about the area visit Dovercourt Neighbourhood. 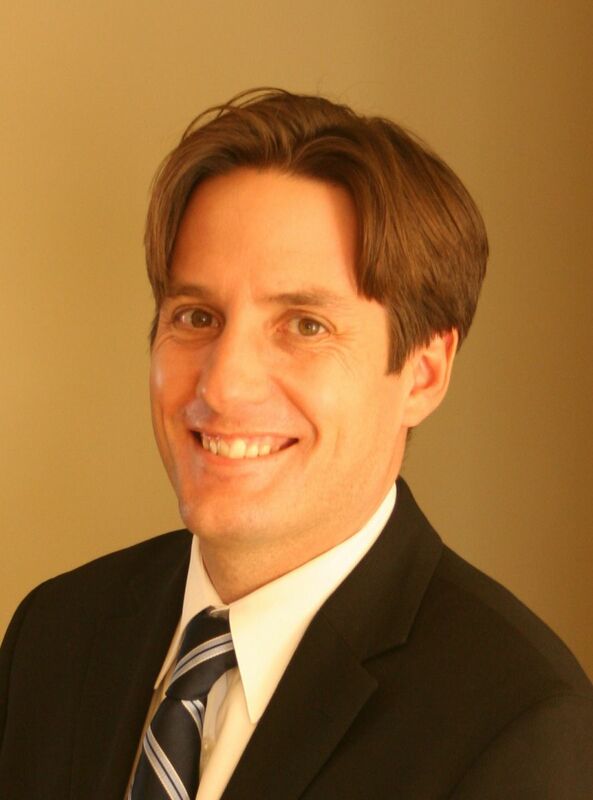 If you are interested in a no obligation market evaluation on your home click Dovercourt home sale prices.